Sometimes in our dreams, we will notice the details of hair on a person or animal. 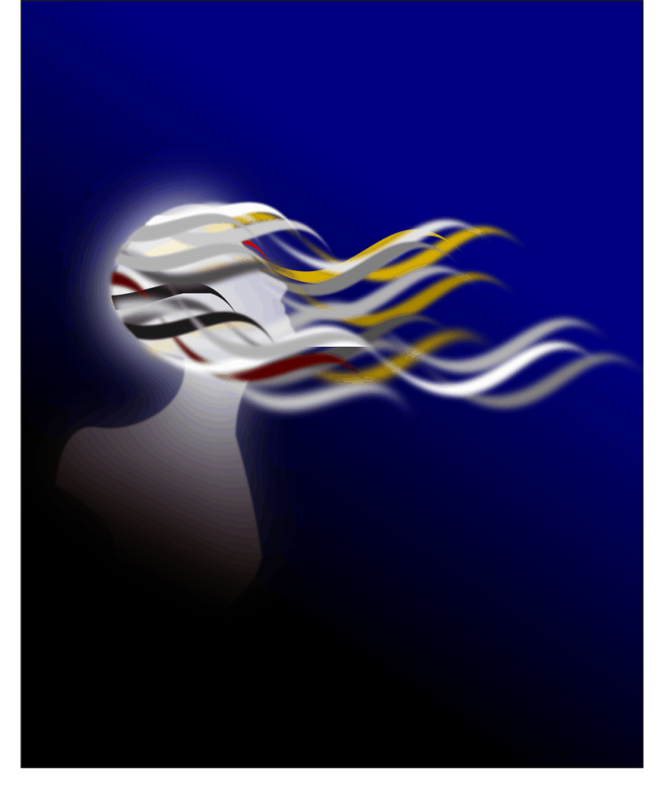 It may be our own hair, or the hair of another person, or even the hair/fur of an animal or mythical creature. Hair itself can be very symbolic, and if there is a detail about hair or the presence of hair seems to be something you think is important in a dream, it most likely is! What does it mean to dream of hair? Dreaming of hair is often associated with libido, fertility, relationships and your sense of self. Hair can also be a symbol for our appearance. We often associate hair with beauty and appearances. Hair can also be a symbol of expressing our authentic selves with other. Dreaming of someone doing your hair or going to a hair salon? You may also want to look up the meaning of hairdresser in dreams. This can provide you with some additional insight on what the dream might mean for you. If you dream your hair is falling out: Loss of hair in a dream may indicate a loss of interest in activities you used to previous enjoy. Alternatively dreaming of thinning hair or being bald could indicate a literal fear of going bald in waking life. This is a very common dream symbol for middle aged men and for people receiving chemotherapy. If you dream of long hair: Long hair can mean commitment or working at something for a long period of time. Since very long hair is typically found on our heads, this could also mean you have been thinking about something for a long time. Is there anything in your life that you giving a lot of thought to? Are you currently in any types of situations where you are struggling to make a decision on what to do? If you dream of brushing your hair: This often indicates that you are trying to sort out and make sense of conflicting thoughts and ideas you have about your current relationship status. If you dream of tangled hair: This dream signifies disorder and confusion in some area of your waking life as it pertains to your current relationship status. If you have a dream in which your hair is tangled, take time in waking life to consider what may be causing you confusion, or the things that need to be sorted out in your relationships. A dream of changing the appearance or color of your hair may mean you are concerned about what others might think, or you are trying to express a more authentic version of yourself to others. If you dream of dyeing your hair: This indicates your need for a change in some aspect of your personality. The color you choose to dye your hair is also significant. See color meanings in dreams for what the specific color may mean. To dye your hair back to its original color: This signifies your desire to recapture some aspect of your younger self or are interested in some characteristic of the past. To dye your hair black: This could either suggest your desire to appear more mysterious to others or is an outward expression of inward grief and morning. To dye your hair red: This could signify a desire to ignite more passion into your waking life. To dye your hair blonde: This suggests a desire to be more carefree, and to have fun. To dye your hair brown: This suggests you are craving more stability in your life and your desire to feel more grounded. 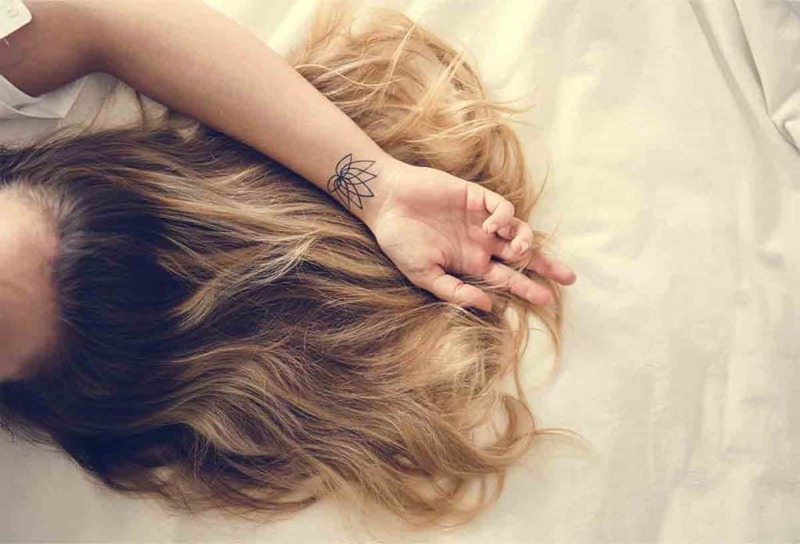 What do you think your dream about hair means? Share your experiences in the comments below!